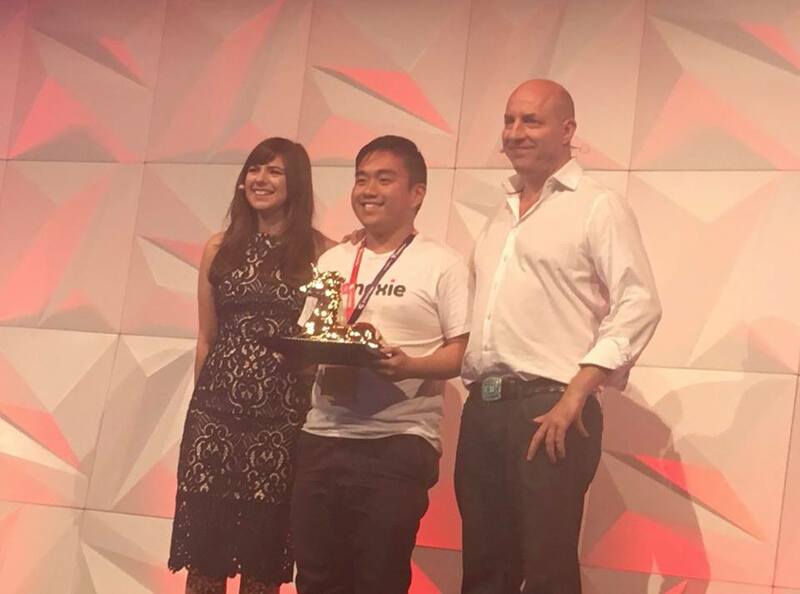 Sydney, 2nd December 2017: Sydney tech startup Conexie has taken home one of StartCon’s Start up of the Year awards for 2017, showing that there is an appetite for home-grown apps in the Australian market. StartCon, Australia’s largest startup and growth conference, took place in Sydney over the weekend. The awards were handed out based on the results of community voting and the massive turnout signals great things for Australia’s startup ecosystem. “I think that this shows that Australians want to support Australian startups, especially those that make a difference in their lives,” said Sebastian Jacobs, CEO and co-founder of Conexie. 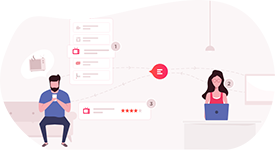 Conexie, a communication platform that allows users to connect with businesses and organisations to report issues, ask questions and give feedback, won the Best Student-Run Startup. Conexie has spoken at a number of Smart Cities events through 2017, providing insights around communication, resource allocation and open data for council officials and staff. As sponsors of the recent Smart City Roadshow with KPMG and Telstra, Conexie engaged with the decision makers within these authorities nationwide. Waugh hopes that Conexie’s findings will help cities and councils across Australia with their improvement of constituent sentiment, resource expenditure efficiency and city livability. Conexie is currently working with event planners, strata managers, asset management companies and coworking spaces across Australia, with new businesses signing on regularly.